The PANDORA Motherly Love Openwork Charm 791519 is an intricate sterling silver filigree heart. This mother's day share your loving sentiments with those that matter to you the most. 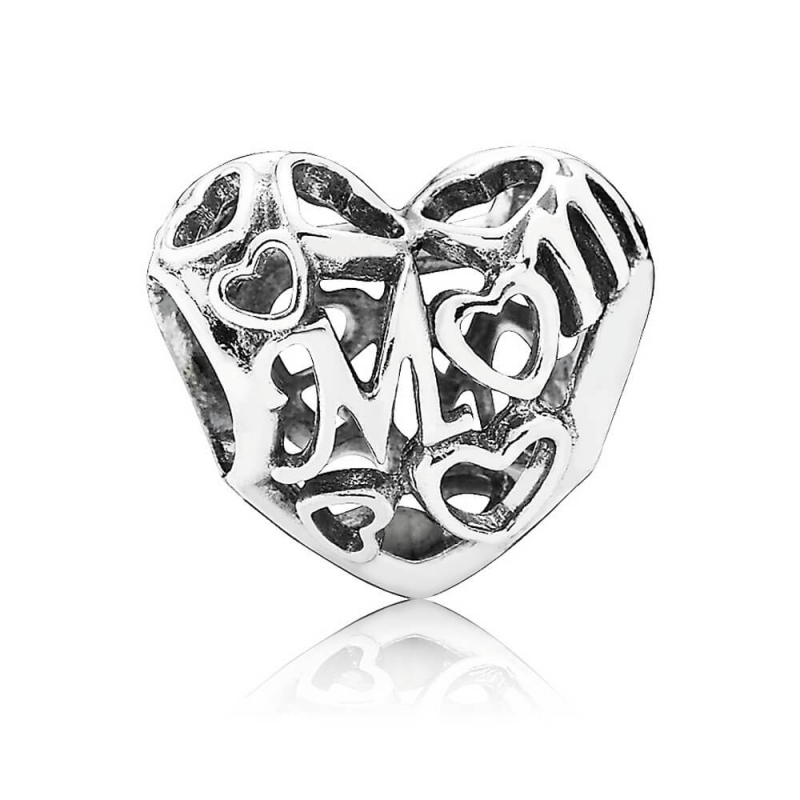 Beautiful charm that is perfect for Mother's Day.